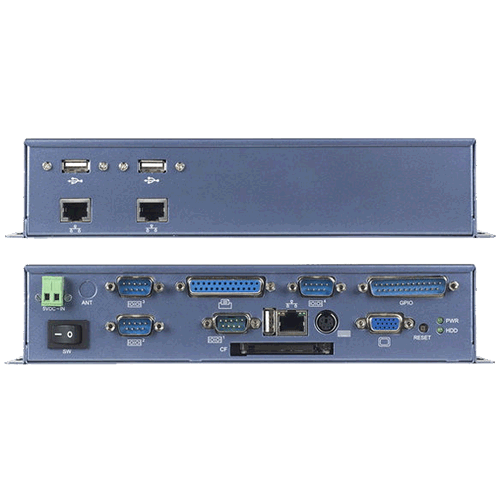 Compact Deluxe Server-In-a-Box (SIB) | EMAC Inc.
SIB-A1440 Box IPC is an ideal, application-ready, system platform solution. 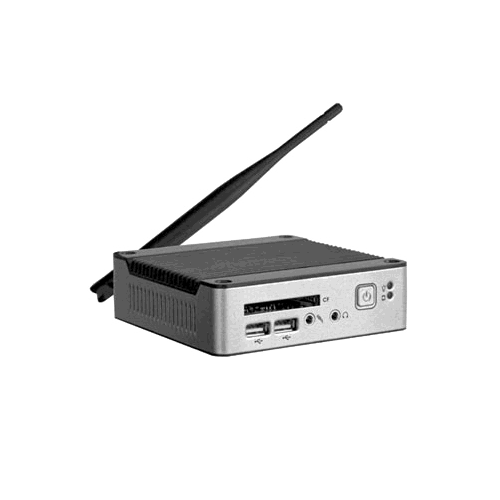 The EMAC Vortex Server-In-a-Box (SIB), is a low cost, small footprint, yet powerful Server. The Vortex SIB utilizes the Vortex86DX 6326RD, 800MHz fanless processor allowing it to run Linux and WinCE Operating Systems. Like all SIBs, the Vortex SIB has no moving parts and features a rugged enclosure design making it an ideal choice for most industrial applications. The Vortex SIB is just as comfortable in a basement wiring closet as it is on a desktop. The EMAC Compact Server-In-a-Box (SIB), is a low cost, small footprint, yet powerful Server. 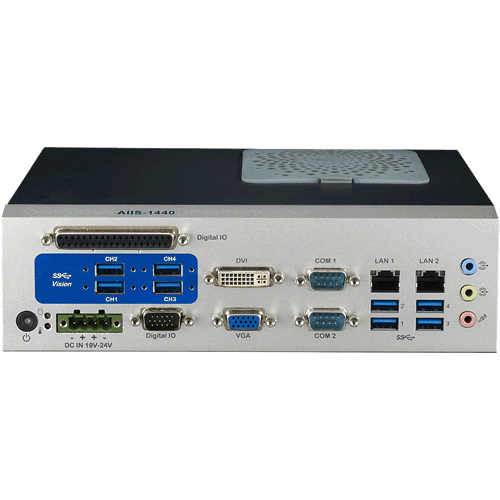 The Compact SIB utilizes the Vortex 486 class, 1GHz fanless processor allowing it to run Linux, WinCE and even XPE* Operating Systems. Like all SIBs, the standard Compact SIB has no moving parts and features a rugged enclosure design making it an ideal choice for most industrial applications. Power supply and enclosure included. 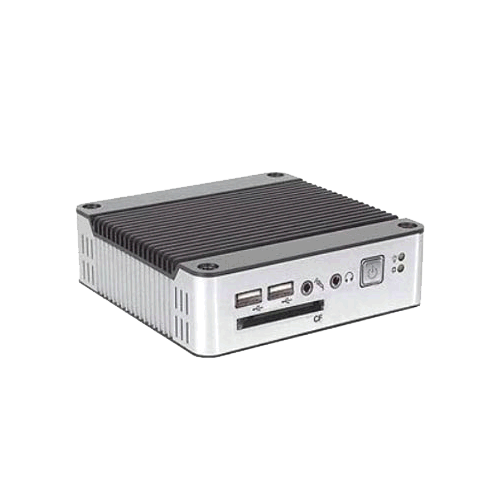 The EMAC Compact Server-In-a-Box (SIB), is a low cost, small footprint, yet powerful Server. The Compact SIB utilizes the Vortex 486 class, 1GHz fanless processor allowing it to run Linux, WinCE and even XPE* Operating Systems. 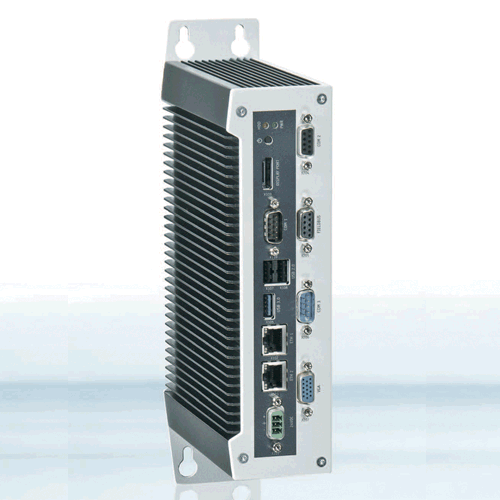 Like all SIBs, the standard Compact SIB has no moving parts and features a rugged enclosure design making it an ideal choice for most industrial applications. The Compact SIB is just as comfortable in a basement wiring closet as it is on a desktop. *Note: while the Compact SIB can run XPE its graphic capabilities are limited. If advanced graphic capabilities are required under XPE please choose the Deluxe Compact SIB.